Here, at Kassa Mall Home Furniture our team will offer multiple finance solutions and will provide you the best financing option that fits with your credit profile and financing needs. This enables us to give someone with good credit or little to no credit an opportunity to purchase that piece of furniture that you have always wanted. We have committed ourselves to offer our customers HIGHER APPROVALS and BETTER TERMS! 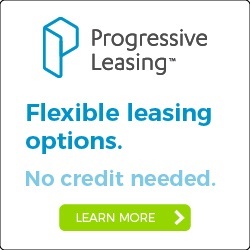 Take advantage of up to 12 months deferred interest financing. Apply online today! Interest will be charged to your account from the purchase date if the promotional purchase is not paid in full within 6- months. No Credit Scores, Acima is committed to seeing one’s true potential by looking beyond a three-digit score. Instant Decisions; with a proprietary technology Acima will issue an immediate approval decision upon the completion of this brief online or mobile application. And Easy Payment Options; take the time to pay for what you buy today. Acima offers tailored payment schedules paired with early payoff incentives. • Income History. Do you have a three-month history with your current employer or source of income? • Checking Account Monthly Income. Do you deposit $1,000 or more into your checking account each month? Have you had a checking account for at least 90 days? • Checking Activity. Is your checking account free from NSFs, excessive overdrafts, and negative balances? • Flexible payment options. You can choose from weekly, bi-weekly, twice monthly, or monthly payment schedules designed to align with your paydays. Whatever works best for you. • Let's build your credit. Together. We'll report your payments to credit bureaus so that you can get the score you deserve. 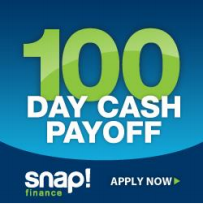 Option 4 - SNAP Financing 100 Days same as cash with NO Credit Needed APPLY NOW! 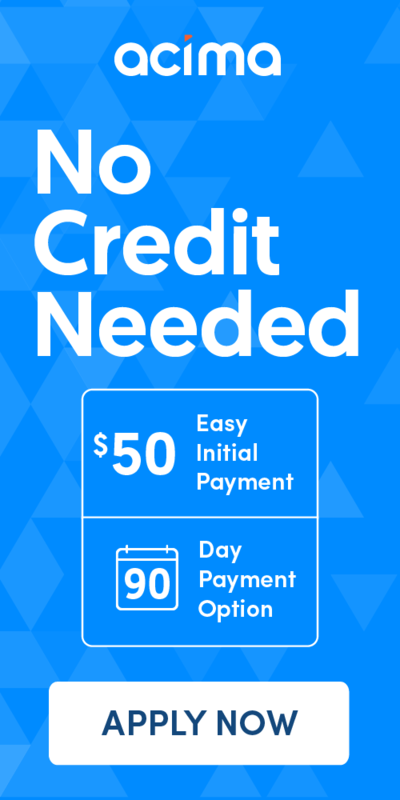 Snap Finance approves up to 80% of applicants - whether you have poor credit from bankruptcy, no credit or bad credit scores, like so many others. It's simple, and applying online is lightning fast! Just apply online and once you're approved we will add the items to your account. 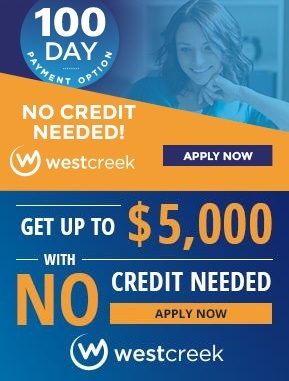 Option 5 - Financing 100 Days same as cash with NO Credit Needed APPLY NOW! Don’t let financing stop you from getting the furniture you love, join our layaway program today! 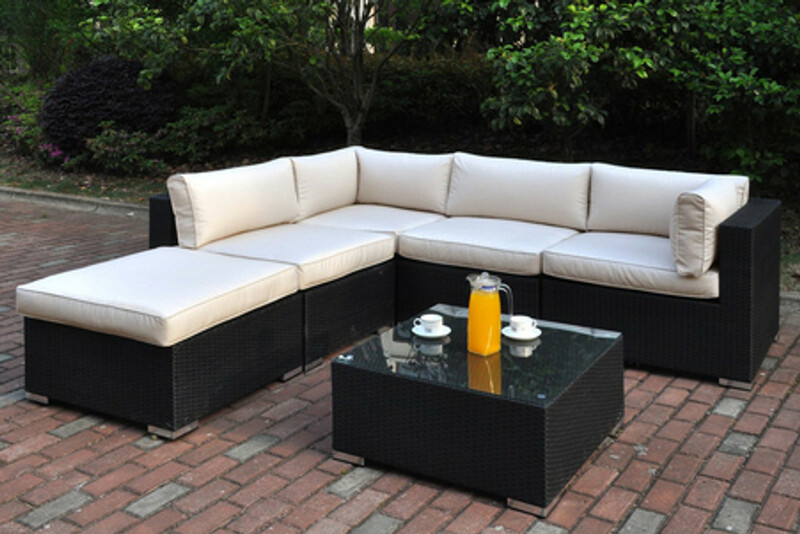 Our layaway policy is a PRICE HOLD policy which allows you to lock in at today’s prices. We would be happy to reserve the promotional price for your product selection by offering you a convenient layaway program with a 20% deposit. Please understand we cannot physically set aside your piece(s) of furniture you have chosen to buy due to space consumption. Once the final payment has been made we will process the order. Some items might be available for immediate delivery/ pick up while others could take 2-4 weeks to arrive. Payments will be divided and scheduled into three payments, which will be due at the 30, 60 and 90-day dates. Your payments are not auto draft and must be made manually. Our Layaway department will be sending email reminders periodically. On the day that you provide us with your final payment we will schedule your delivery date for you. No Credit Scores: Acima is committed to seeing one’s true potential by looking beyond a three-digit score. Instant Decisions: With a proprietary technology Acima will issue an immediate approval decision upon the completion of this brief online or mobile application. Easy Payment Options: Take the time to pay for what you buy today. Acima offers tailored payment schedules paired with early payoff incentives. · Income History. Do you have a three-month history with your current employer or source of income? · Checking Account Monthly Income Do you deposit $1,000 or more into your checking account each month? Have you had a checking account for at least 90 days? · Checking Activity: Is your checking account free from NSFs, excessive overdrafts, and negative balances? · Flexible payment options. You can choose from weekly, bi-weekly, twice monthly, or monthly payment schedules designed to align with your paydays. Whatever works best for you. · Let's build your credit. Together. We'll report your payments to credit bureaus so that you can get the score you deserve.